Back before the Interwebs, you had to carry a mini-Cooper-sized stereo on your shoulder if you wanted to enjoy music at the beach, campground, or tailgate party. (Not to mention all those giant D-sized batteries.) 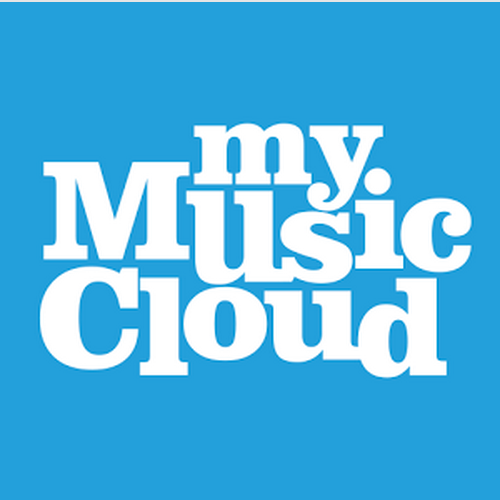 But now that it’s so easy to travel with your entire music library on your tablet or smartphone via MyMusicCloud, it’s also a cinch to pump up the jams with lightweight, powerful portable speakers. Happily, today’s urgent speaker question is not, Can the ER docs fix my dislocated shoulder before “Yo! 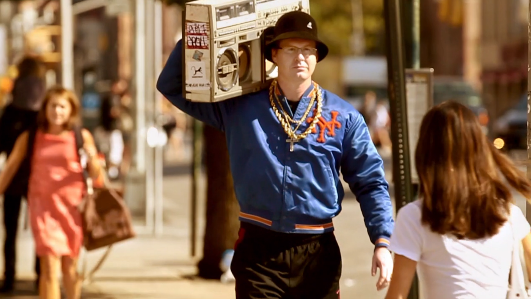 MTV Raps” comes on? But do you want your speakers with Bluetooth? Speakerphones? Or extra bass? PC magazine just released its list of the Top 10 Bluetooth Speakers, and we’ve selected 5 of their most affordable (read: cheapest under $175) picks for your listening pleasure. Bose SoundLink Color Bluetooth Speaker $129.95 On the higher price end, this colorful vertical speaker charges via micro USB cable and is “loud enough to fill an entire room with sound, and amazingly, possibly even loud enough to power your next party,” according to PC magazine. Divoom Voombox Party $99.99. If you’re the type who drops your speakers often or has rambunctious kids, this shock-resistant rubber and metal model is for you. It’s “one of the more powerful portable speakers of its size” with impressive bass, courtesy of a built-in subwoofer. Also has a speakerphone for taking calls. 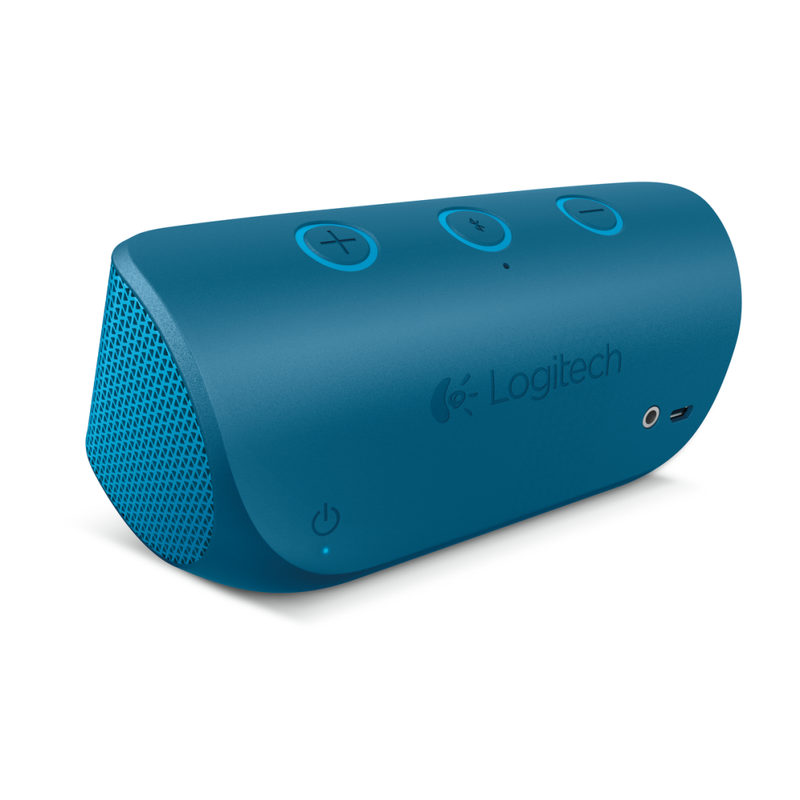 Logitech X300 Mobile Wireless Speaker $66.49. For just under $75, the tiny X300 delivers “room-filling sound” and impressive bass. It has a built-in speakerphone, and Bluetooth capability. 4. 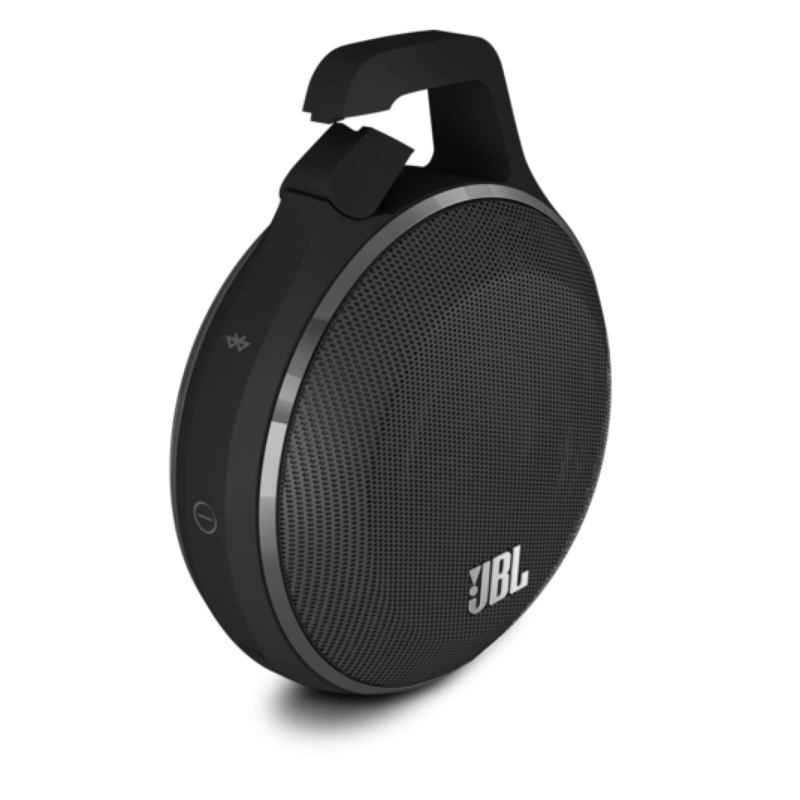 JBL Clip+ $49.95 Listed in our previous Best Smartphones, Earbuds and Speakers article, the slightly retooled Clip+ delivers loud, although not necessarily bass-heavy, sound and is splash-proof. It includes speakerphone and optional 3.5mm cable input for plug-in, plus the convenient clip-on feature. Battery life is on the lower side, however — about 5 hours vs. the typical 8. 5. Jabra Solemate Mini $55.10. Delivering a “clean, surprisingly bass-forward sound,” the Solemate has Bluetooth capability but also includes a USB charging cable and 35 mm audio jack. For just $4 more, you can get the Solemate, which has a travel bag and carrying strap. If you enjoy articles like this, click the “Follow” tab in the lower right blog corner to get new music news in your Inbox each week.